Details below; as always, WCMS concerts are highly recommended. Join us as we honor and celebrate Tom Keil. 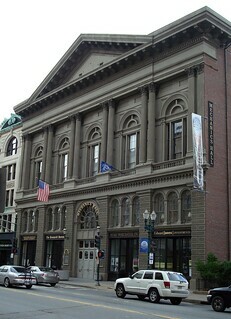 image: Mechanics Hall, a Creative Commons Attribution-NoDerivs 2.0 Generic licensed image from svadilfari’s photostream.